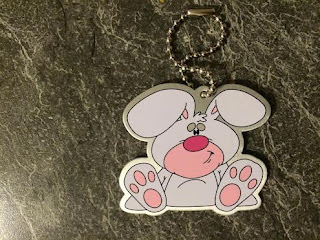 Room 1617 have a travel bug called Buster the Bunny. 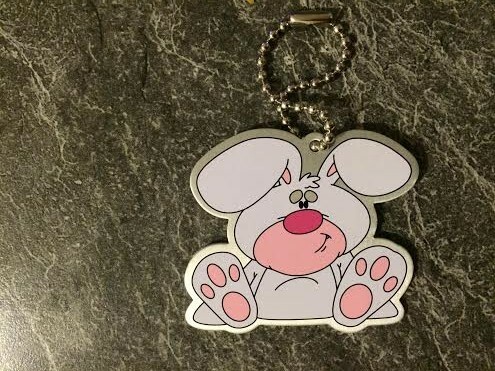 Buster the Bunny is going to go travelling around the New Zealand and hopefully the world. Whenever Buster the Bunny goes somewhere new a message is sent to us and we can find out where he is on the maps in our classroom. We walked down to a special place to leave Buster for somebody else to pick up and take on a journey somewhere. When we walked to Busters' drop off we needed to cross roads safely. We have been learning how to cross the road and keep ourselves safe. 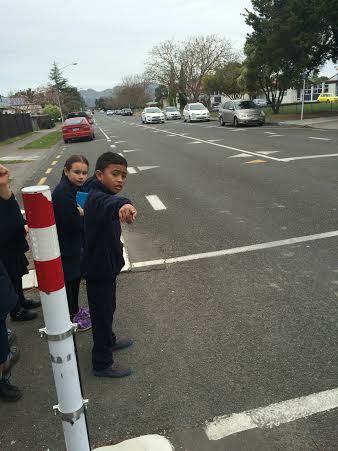 We looked left, right and left again and listened carefully. We noticed cars along the road, cars turning, cars coming out of driveways and bicycles. If you would like to know how Buster travels around the world visit www.geocaching.com. 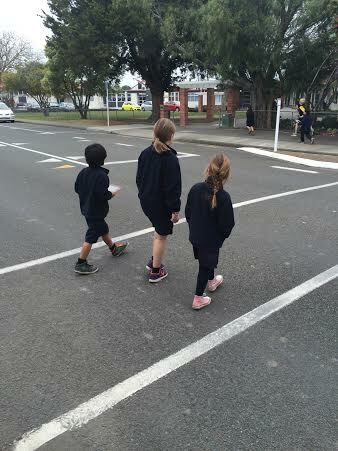 A big thank you to Gwen's Mum for walking with us and helping us cross the road. We can't wait to see where Buster the Rabbit goes. I wonder if he'll go to the same places as Bonobo the Monkey?